Host a Specialized Collection Drive - Traveling Tutus Inc. 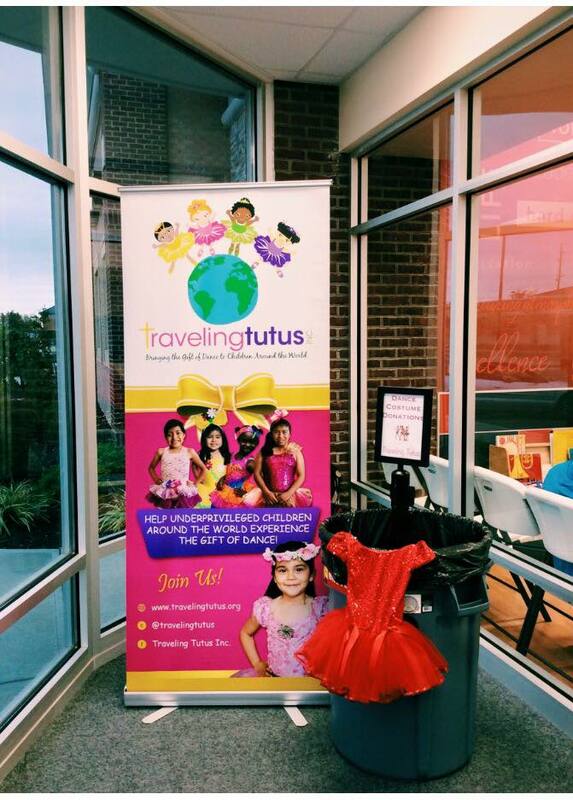 Traveling Tutus has dozens of dancers that host successful collection drives throughout the year. It is a fun and great project for dancers of all ages. Be Creative! Decorate a collection basket to entice others to give. We do not have any restrictions so have fun with it! Please understand that donors are responsible for paying to ship the donation to us.